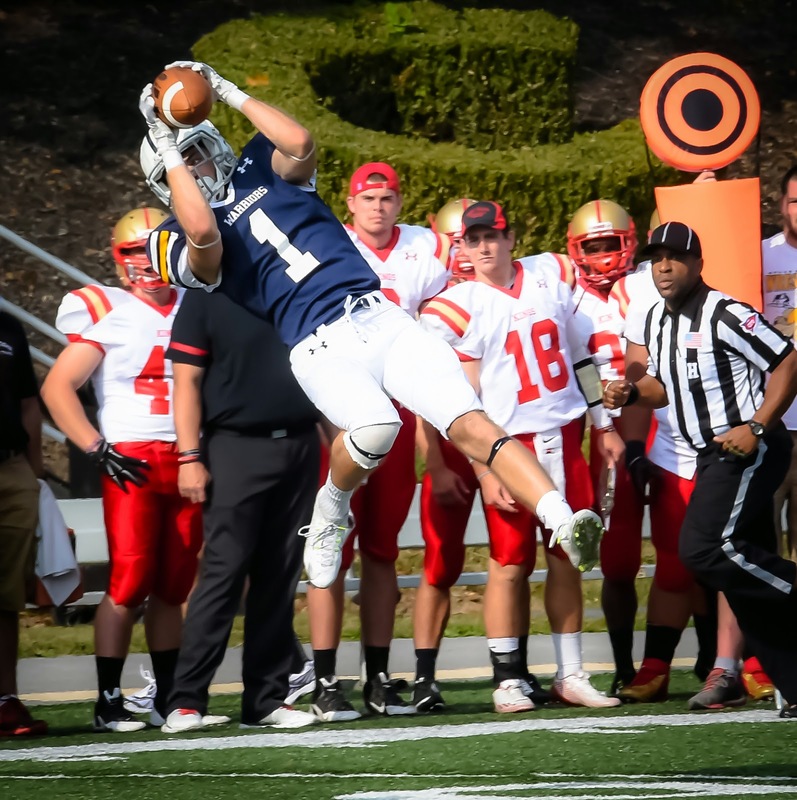 MAC Football News: Lycoming Football Video - John Sibel talks Wilkes and "the catch that wasn't!" Lycoming Football Video - John Sibel talks Wilkes and "the catch that wasn't!" One of the hardest workers at Lycoming John Sibe is coming into his own as a WR.